Today is National Hamburger Day! Nothing says summertime like a big, delicious hamburger. Hamburgers and cheeseburgers have been a staple of the American diet for decades. Americans eat almost 50 billion burgers a year – that’s the equivalent of three burgers a week for every person in the United States! HERE ARE SOME BURGERS YOU WANT TO TRY! We heard wild stories about this burger. We even saw photos of this rare unicorn. 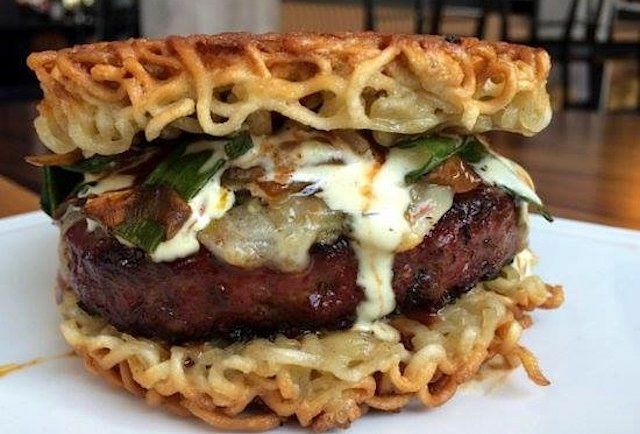 But the moment we took the first magically crunchy bites of the ramen “bun” encasing, juicy burger complete with Sriracha soba sauce, caramelized onions, and pepper jack jalapeño mayo, it became clear this mysterious creature is even more magical than previously imagined. 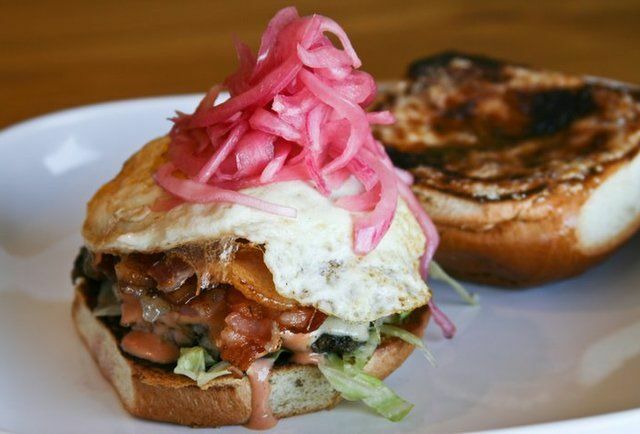 There isn’t a combination of toppings, patties, and sauce too strange for the imaginative chefs over at Paradise Valley Burger. 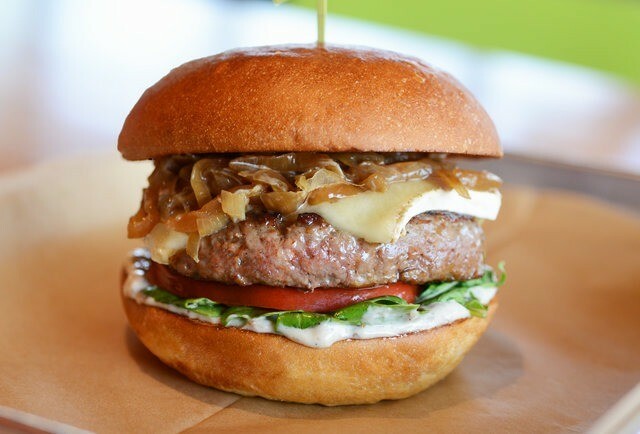 After all, why wouldn’t you stack a fried egg, a pile of bacon, and onions (get ‘em caramelized) on one-fourth pound of beef that’s been given the burnt sugar treatment, and then smother it in Havarti cheese and squeezed on a toasted brioche bun? The Primetime with a side of truffle fries Between the quality meat, buns baked fresh twice daily, and creative toppings, ‘doddy stakes its claim on this list. Order one of its vetted burgers on the menu or engineer your own by throwing any of its eight types of cheese, and half dozen extras on there.